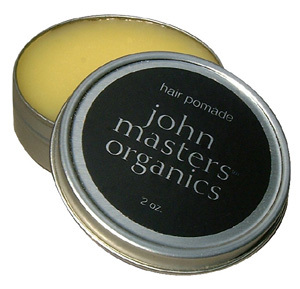 Made of a rich blend of organic beeswax and pure essential oils chosen for their potent conditioning and styling power. Adds incredible moisture and shine while controlling hair beautifully. Safe for color-treated hair.